Our Special Moments Event Planning team is happy to help you with travel plans for your honeymoon. Lead Dream Maker, Tammy Waterman is a Certified Sandals Specialist. 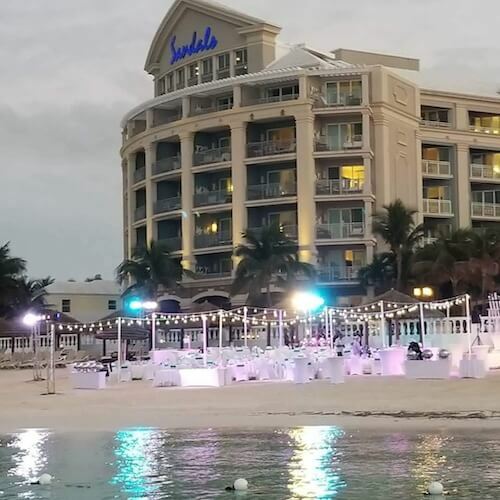 With more then a dozen Sandals Resorts in Jamaica, the Bahamas, Grenada, Antigua, Saint Lucia and Barbados; so there is something for everyone’s taste. Beyond the Carribean, we work with travel experts experienced in amazing honeymoon destinations worldwide. 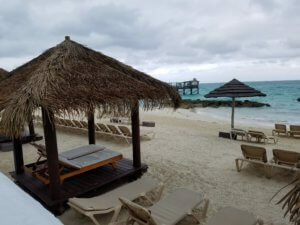 We are happy to assist with planning amazing vacation events ranging from family reunion cruises and holiday gatherings to destination bachelor and bachelorette parties. We found that lots of our couples want some time away during the wedding planning process to relax and unwind. Treat yourself to some pampering with some time away. Whether it’s time away doing absolutely nothing but enjoying the great outdoors, couple’s spa treatments in a private getaway or an action-packed adventure; we’ve got what you are looking for.